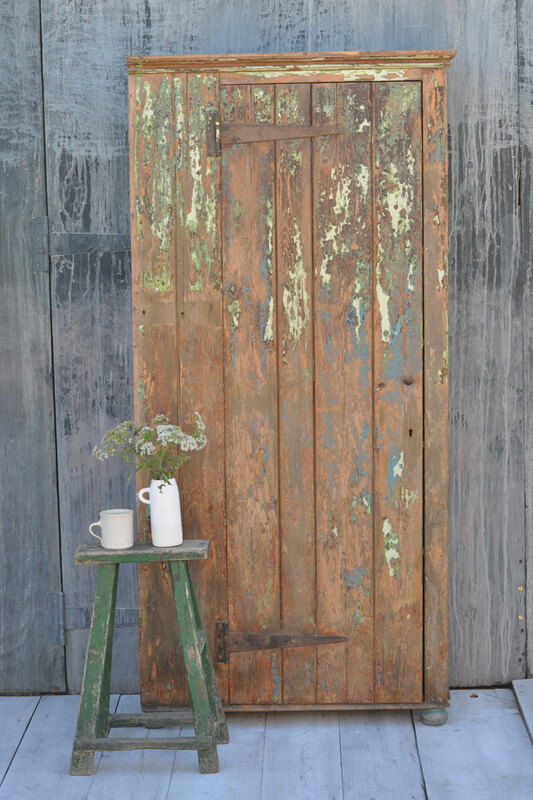 A beautiful slender vintage cupboard with original distressed paintwork finish. 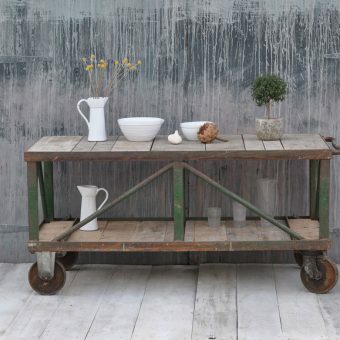 This lovely Victorian cabinet would make an amazing linen store or kitchen larder. There are six internal shelves ideal for storage. 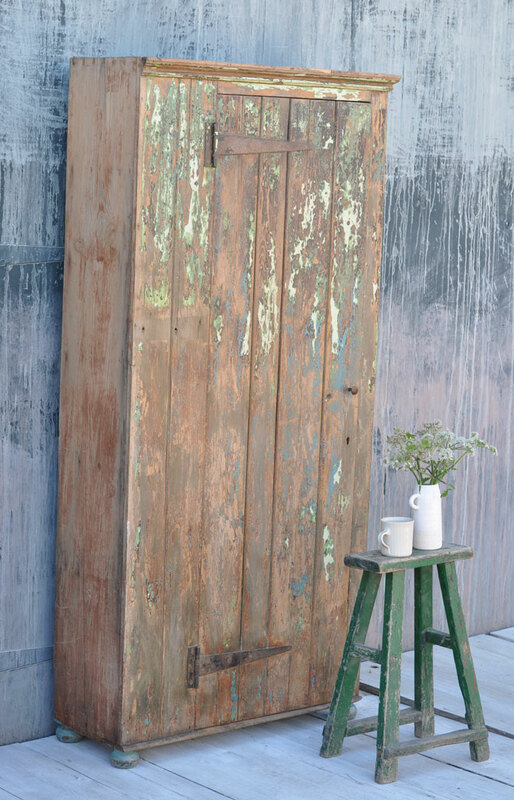 This vintage cupboard with rustic paintwork was probably used at the turn of the century as a cabinet for sheets and towels. 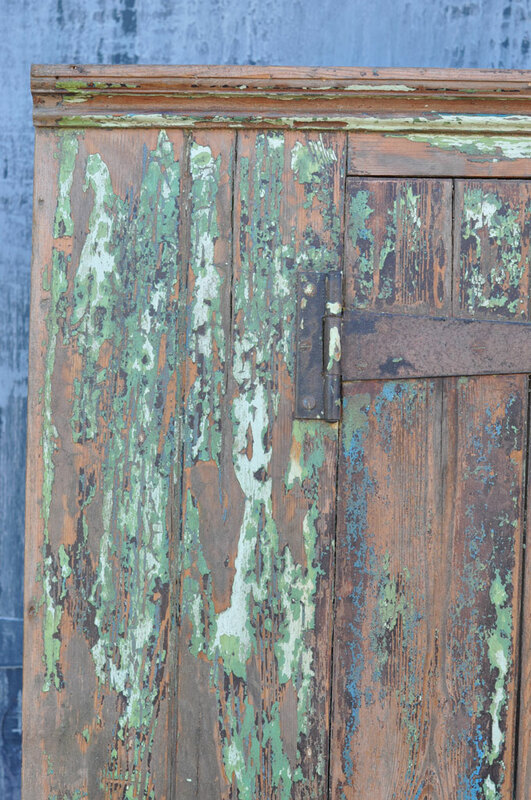 The piece of furniture is crackled with layer upon layer of original green cream and blue paint. 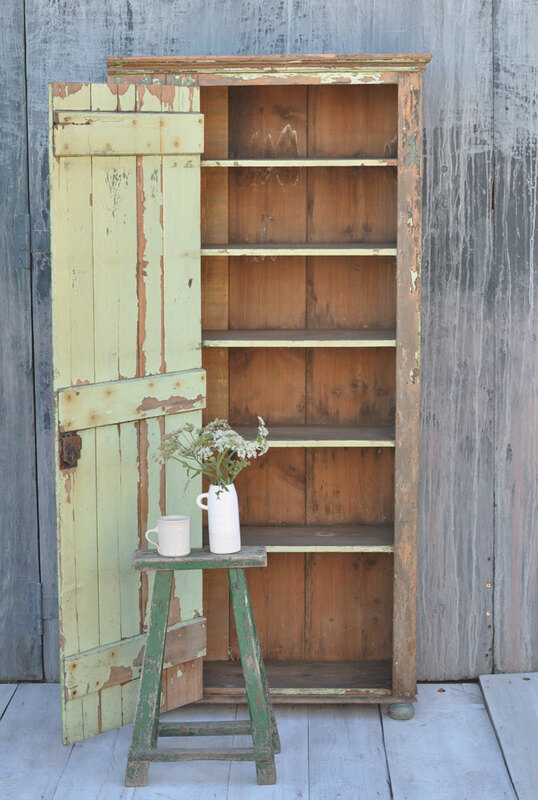 The internal shelves are made from beautiful aged pitch pine. Please don’t expect this item to be in perfect condition. Due to being a vintage item, is does show signs of wear from over many years of use. 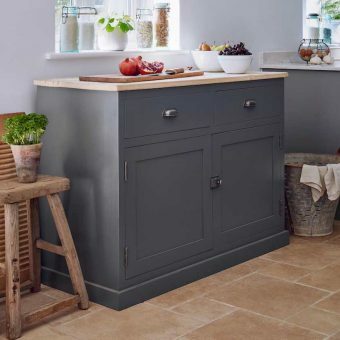 It’s rustic paintwork and original appearance are the essence of it’s charm. We would normally ship this item on a pallet, however if you are local, please feel free to contact us with your full address and postcode. We may be able to find a more cost effective way of getting the product to you. 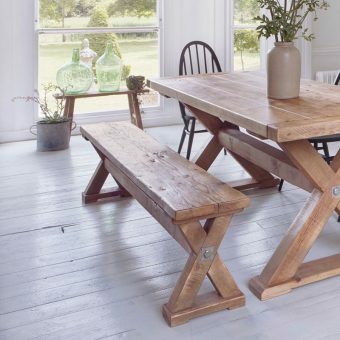 For the full Home Barn experience, please visit us in our Tythe barn in Little Marlow, Buckinghamshire. 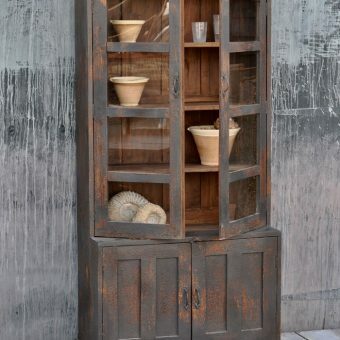 Tags: Country style kitchen cupboard, linen press, Reclaimed larder, rustic cupboard, victorian cupboard, vintage storage.